Published on January 29, 2015 May 12, 2016 by T.W.O. 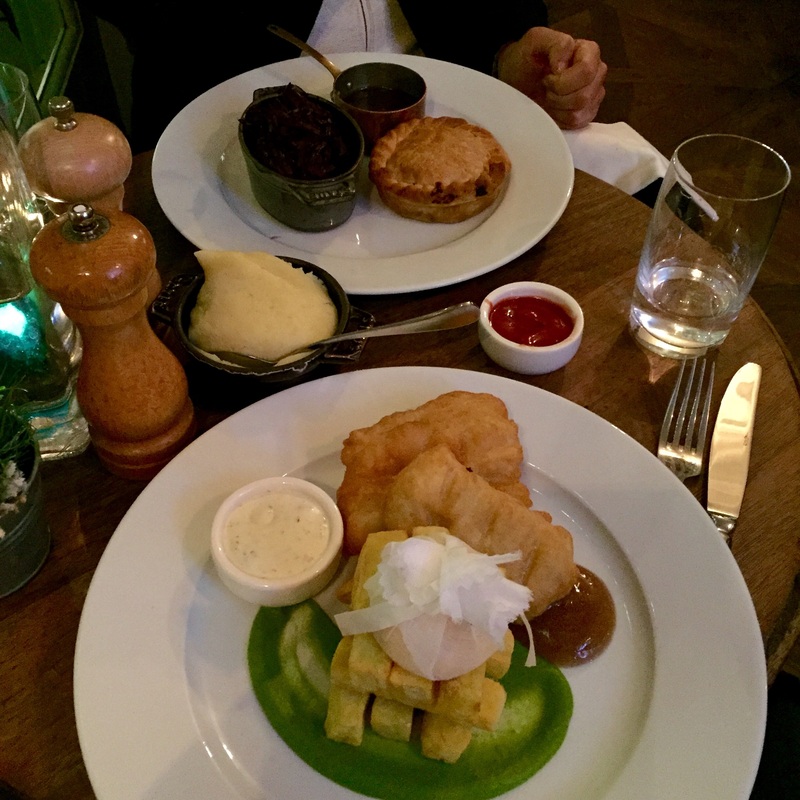 Other than seeing the attractions of London, we had to make sure we ate well. There are so many restaurants and pubs that are highly recommended on the internet. Even though the internet is a great place to search, personal recommendations from family and friends are even better. 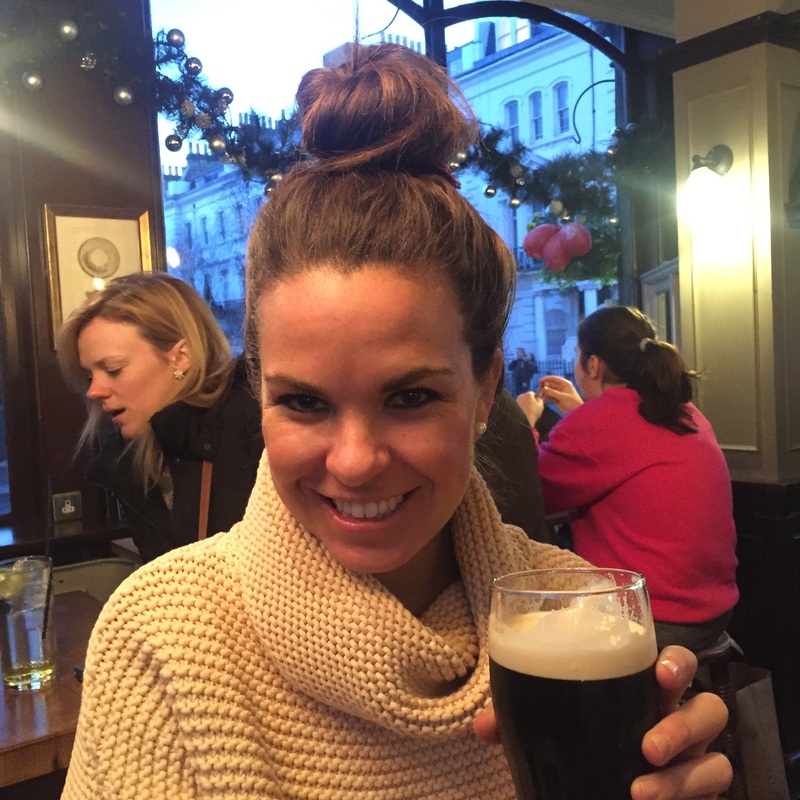 Thank you to a wonderful coworker, who gave us her favorite places to eat in London. Needless to say, T.W.O. ate very well and we are happy to share these spots with our friends and family! 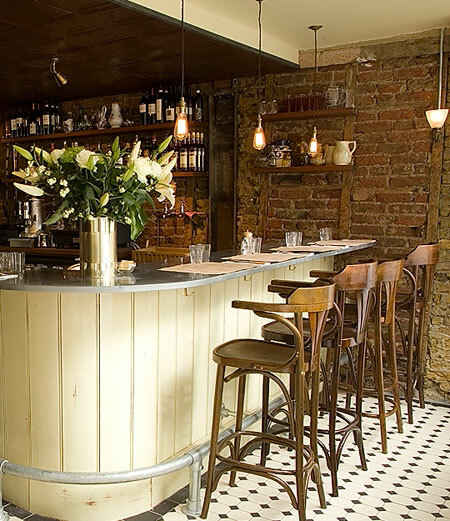 Tucked amongst the chic boutiques and intimate cafés of Shepherd Market, The Market Tavern is a city pub where every drink is poured with a generous serving of quirky personality. 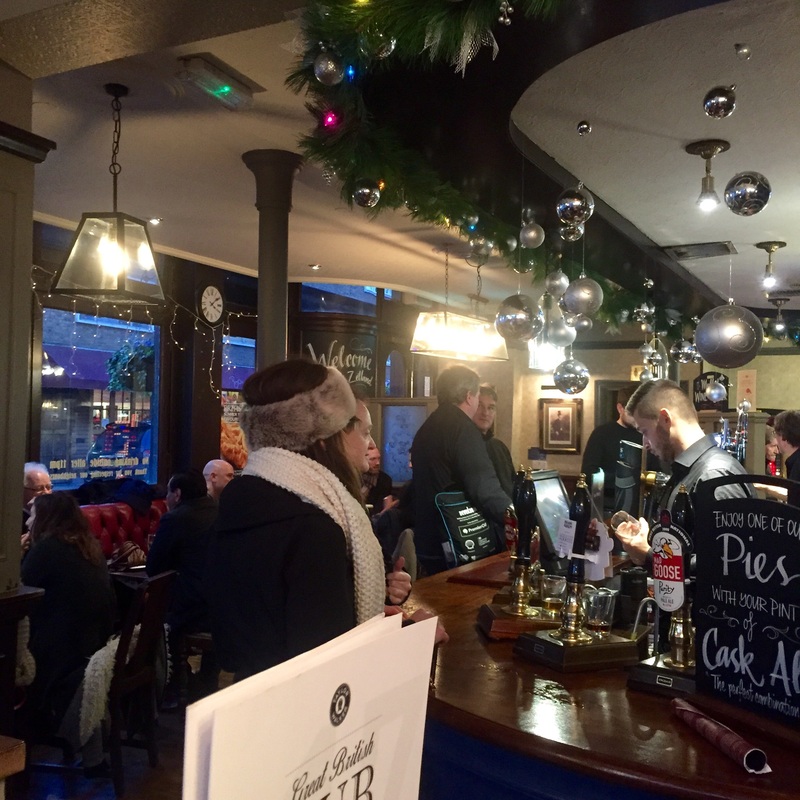 The Pub is know for the best Sunday roast in Mayfair. It’s tucked away on a windy street, but don’t let that deter you from walking in. T.W.O. ordered the Sea Bream and the Rib Eye steak. 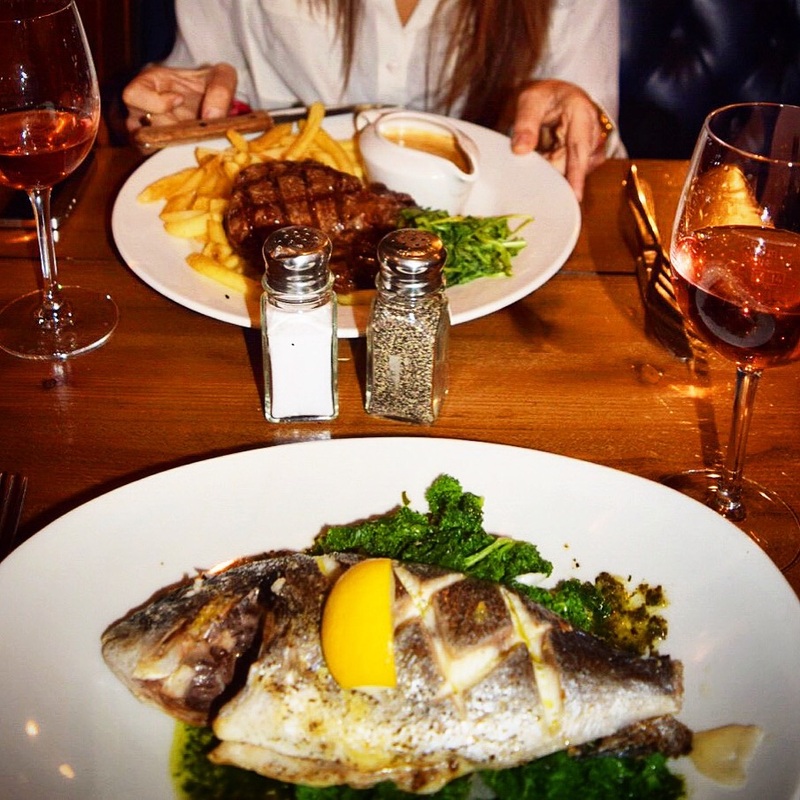 Both were fabulous….the Sea Bream being our favorite of the two. 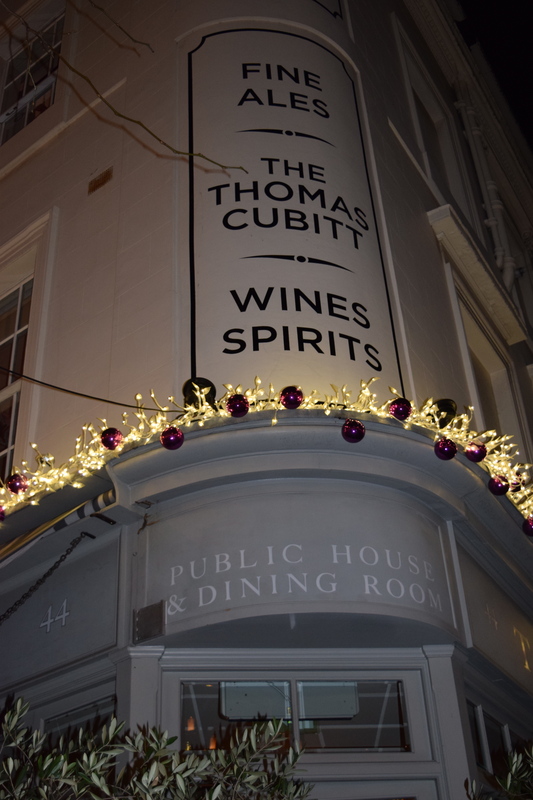 Located in the middle of Belgravia on a distinguished nd desirable street, The Thomas Cubitt is a cozy restaurant with beautiful food and great atmosphere. Since they are know for their Fish & Chips, we ordered one of those and the Beef Braised Guinness Pie. There are two dining rooms, Ground Floor and the First Floor. For a casual dining experience the Ground Floor is great (that’s where we sat) where the First Floor is more intimate. T.W.O. perfect for a London night night! “A traditional pub of unique character, revered for its eclectic range of real ales and its quality pub food which are served, as they should be, with a generous measure of famous British hospitality.” After a day of walking around London, we popped into this pub to grab a beer. 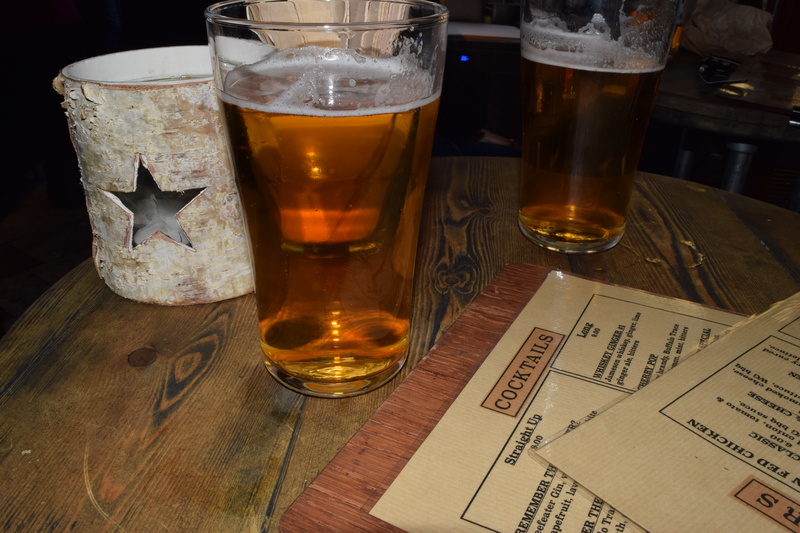 Its near the financial district, so expect to see professionals grabbing a beer with their colleagues. Perfect place for T.W.O. (Might meet a young lad!) 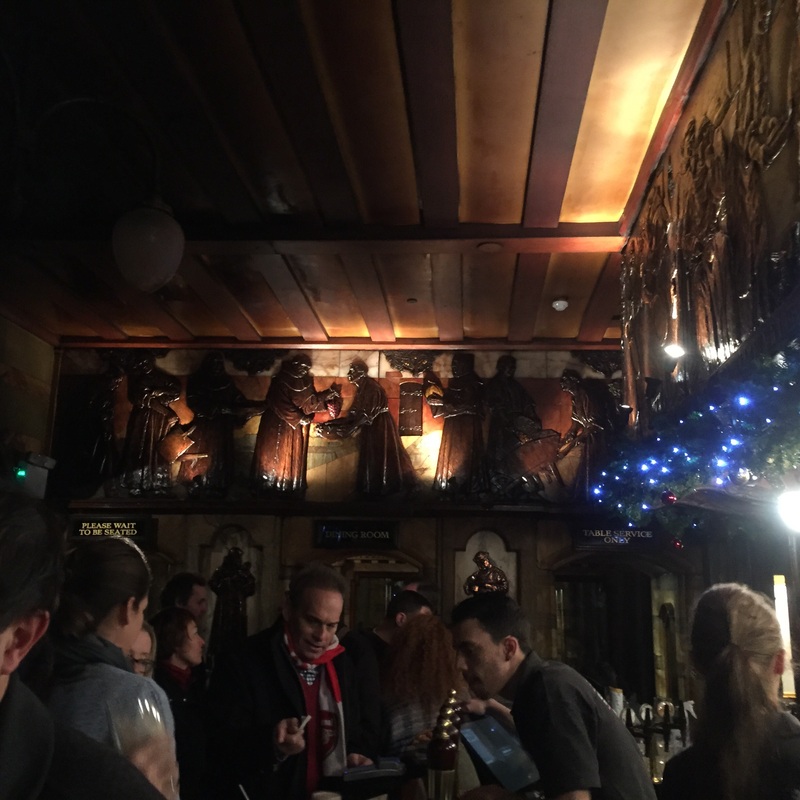 We loved standing at the bar sipping a beer chatting away with locals! Everyone was so friendly! Vier?!?! 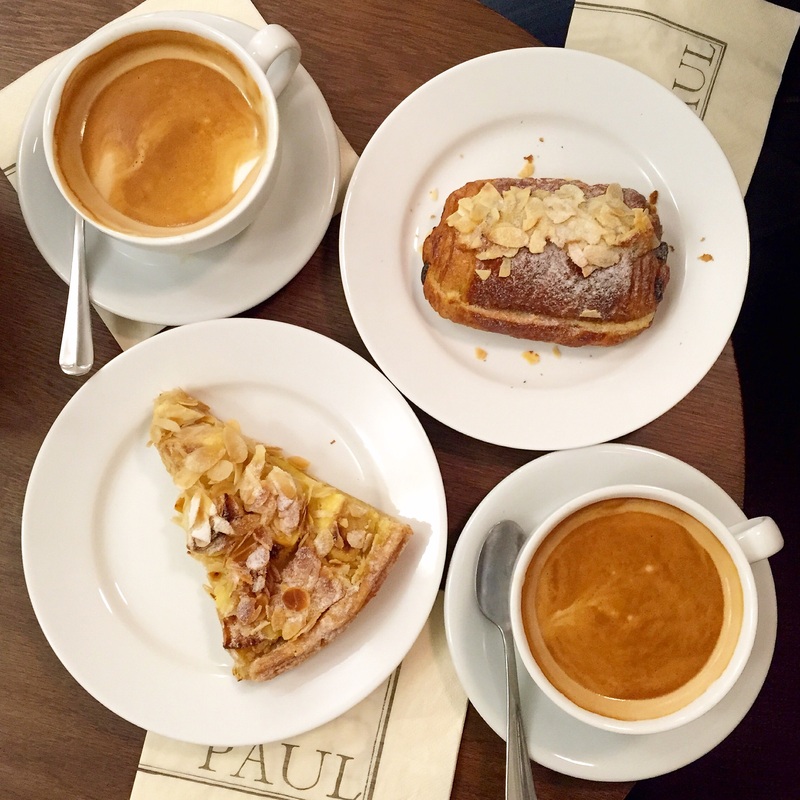 Conveniently located near our hotel and the S. Kensington Underground, it was the perfect place to grab a flat white and a croissant. 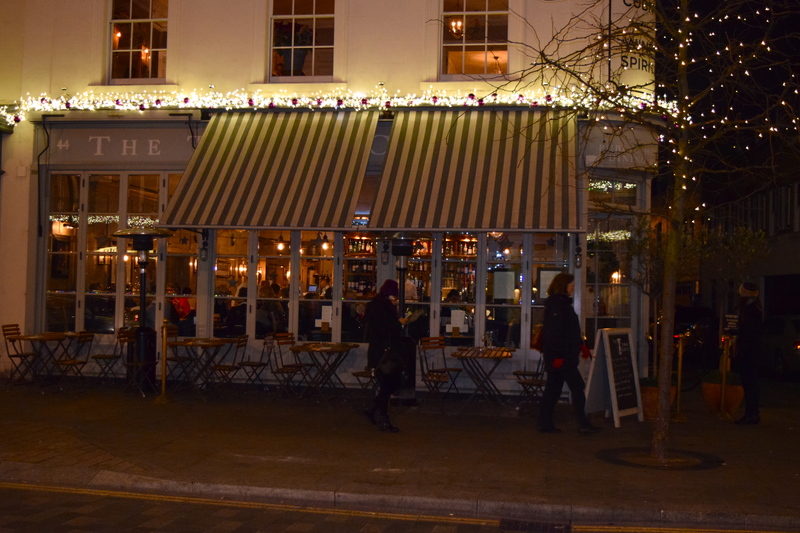 Located in the Borough providing high quality food all sourced as close to home as possible. 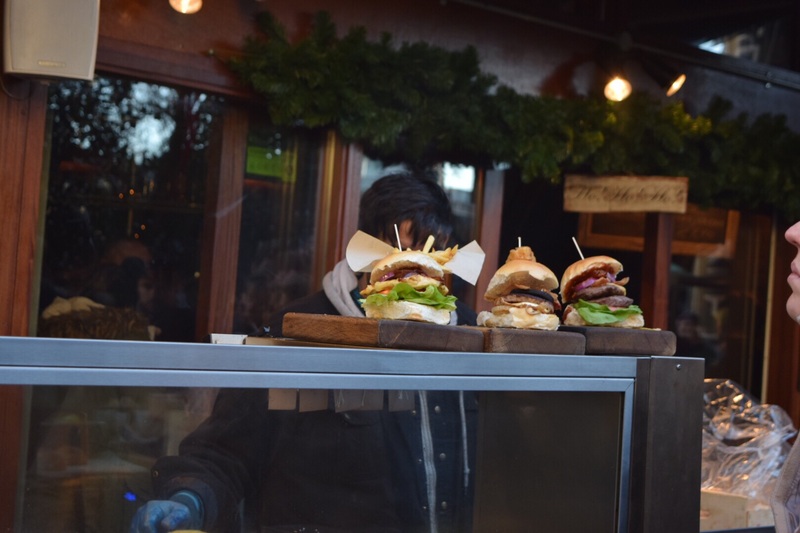 We stumbled upon this place while walking through the Borough Market. It was a quant little restaurant that was calling our name. They were serving mulled outside, but we decided on a local beer. Its a perfect place to stop and take a load off your feet between the Tower of London and the Market tour. 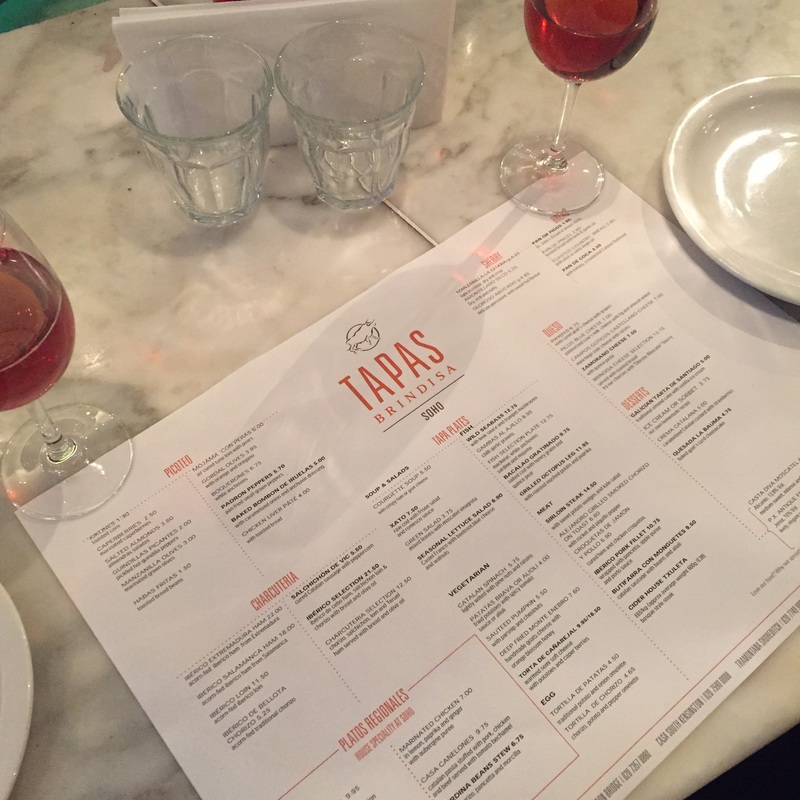 We discovered Casa Brindisa through Gwyneth Paltrow. 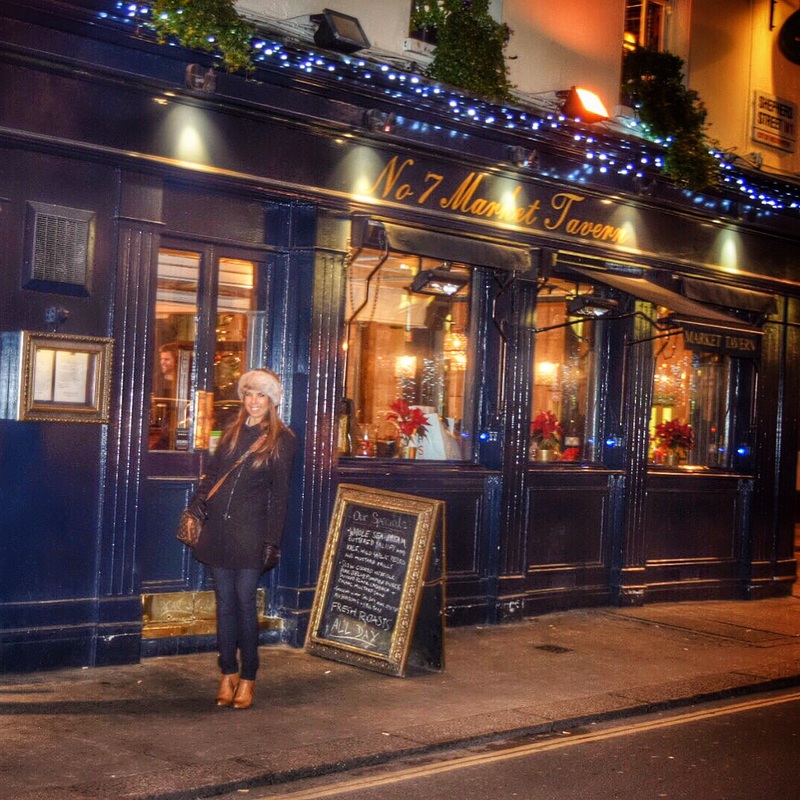 She wrote it up as one of her favorite restaurants in London. Being a GOOP supported and have been to Spain just a year and half ago, we decided to try it. 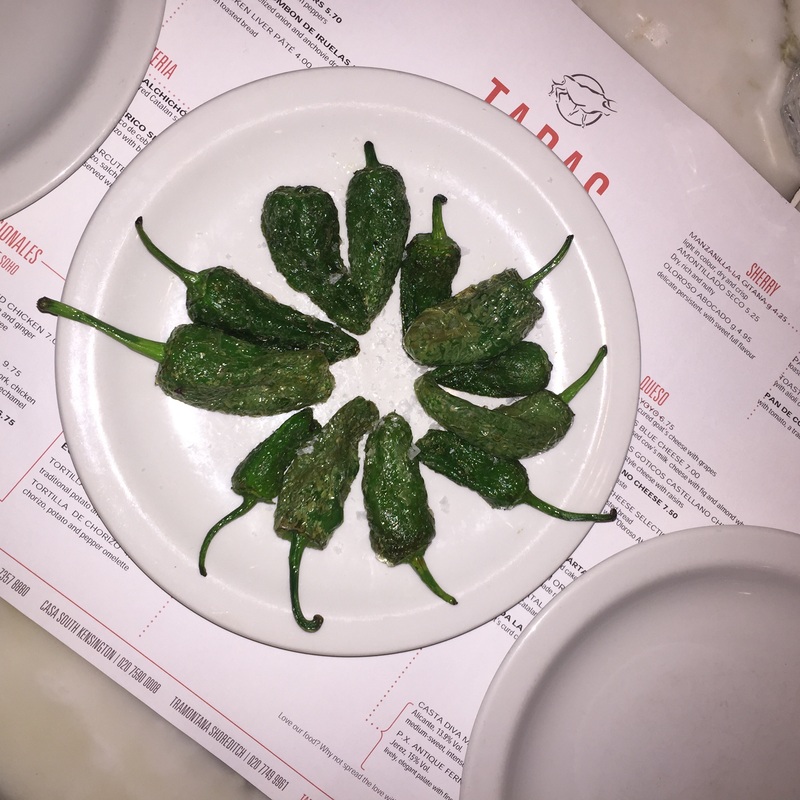 The padron peppers were delicious and everything else from there was just alright. Let’s just say they were heavy on their oil. It was kind of a disappointment – but at least we had a fun, young waiter keeping us entertained! 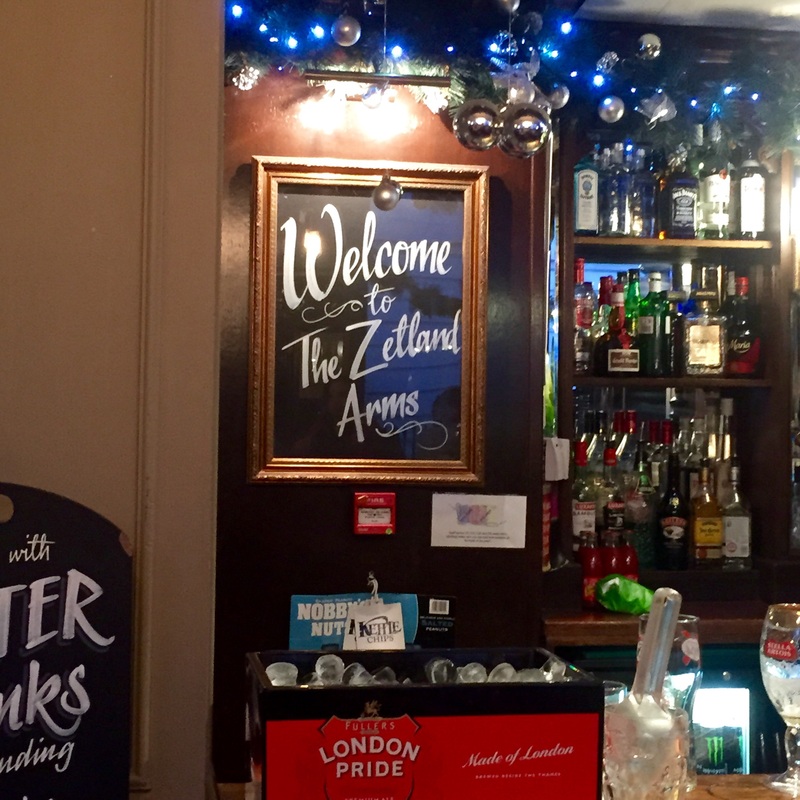 TRADITIONAL.ENGLISH.PUB – CHECK! Located in S. Kensignton, this pub was the perfect stop to warm up after a long day being a tourist. T.W.O. 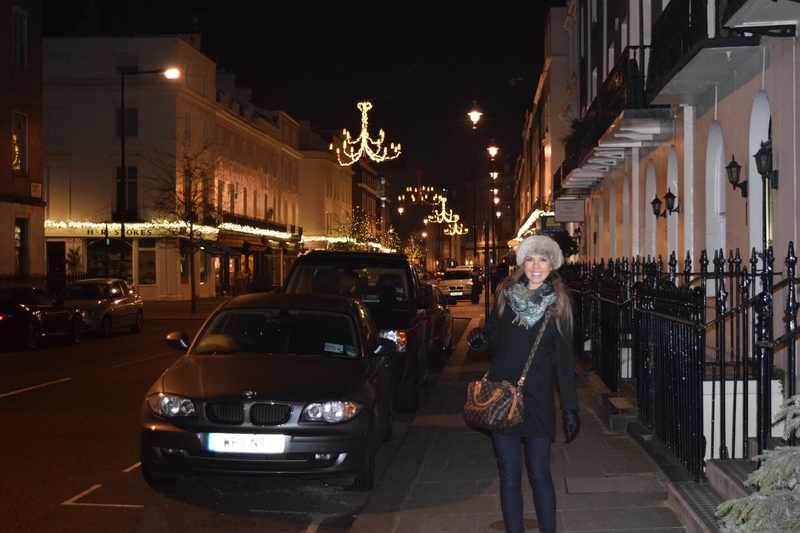 stayed at the Ampersand Hotel in South Kensington. It is a boutique hotel that is in the perfect location and cutest neighborhood. The staff was very nice and helpful during our stay. The deluxe rooms are the perfect size for two people who have big suitcases and did i mention the bathroom floors are heated? Oh and they stock the fridge with waters, orange juice and milk every day at no extra cost. There is also a tea bar that you can enjoy in-suite. We loved staying in this hotel and would suggest it to friends and family. One amenity that will take us back to this hotel is the breakfast at the Apero. It was absolutely divine. Tucked beneath the Victorian cellar arches of The Ampersand Hotel, Apero brings a shot of fresh Mediterranean style to the heart of South Kensington. 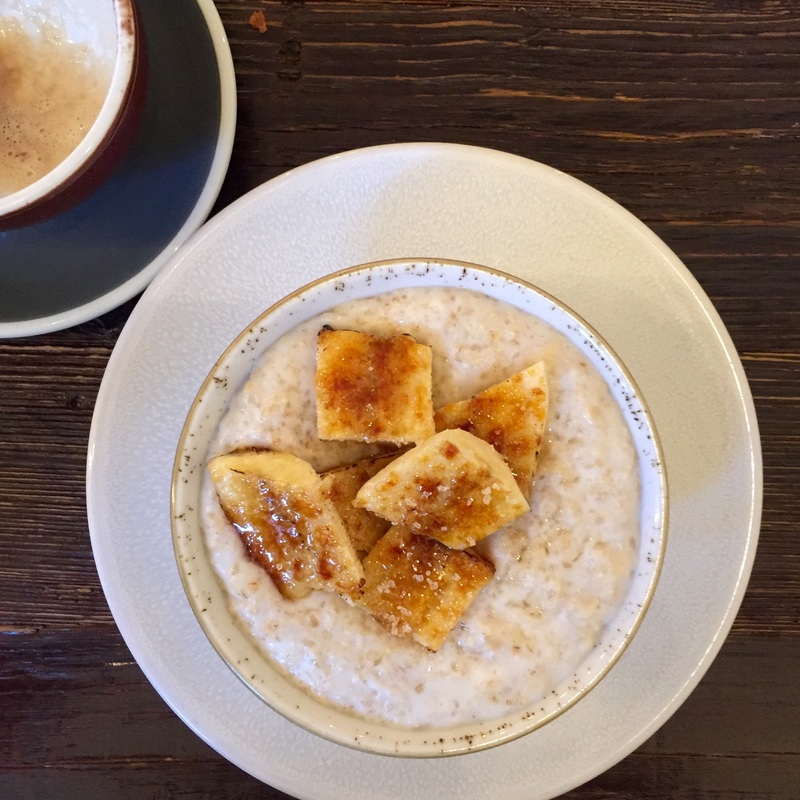 The Coconut Porridge with Caramelized Bananas was the perfect start to our morning. How English of us, right? 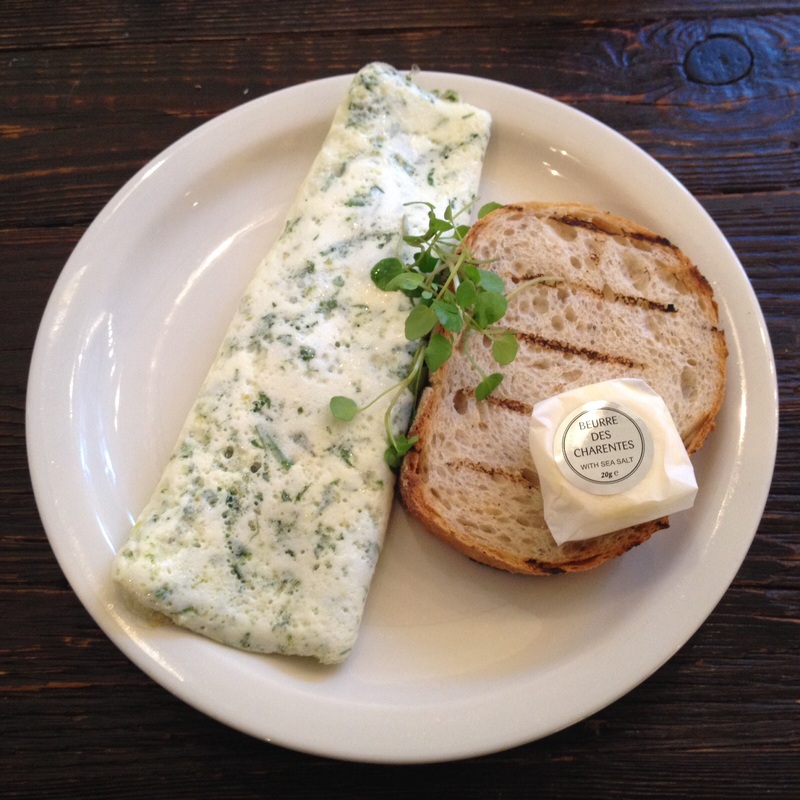 We also tried the Goat Cheese & Herb Egg White Omelet. Top 5 best omelets ever eaten! The baked goods are delicious – chocolate brioche slice in particular! 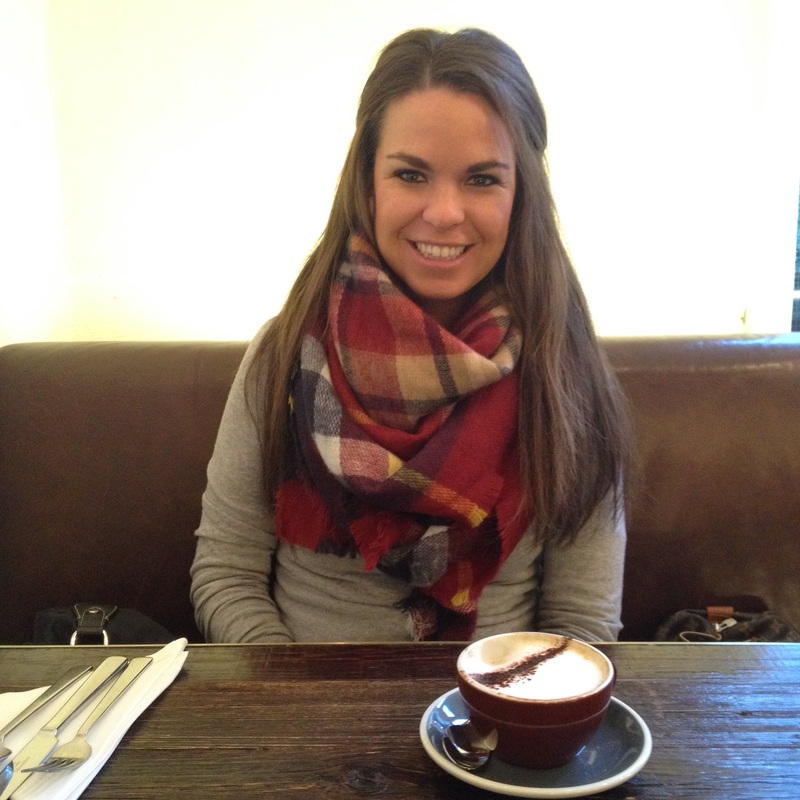 And the coffee….perfectly made latte! Cheers to Apero and another trip back! 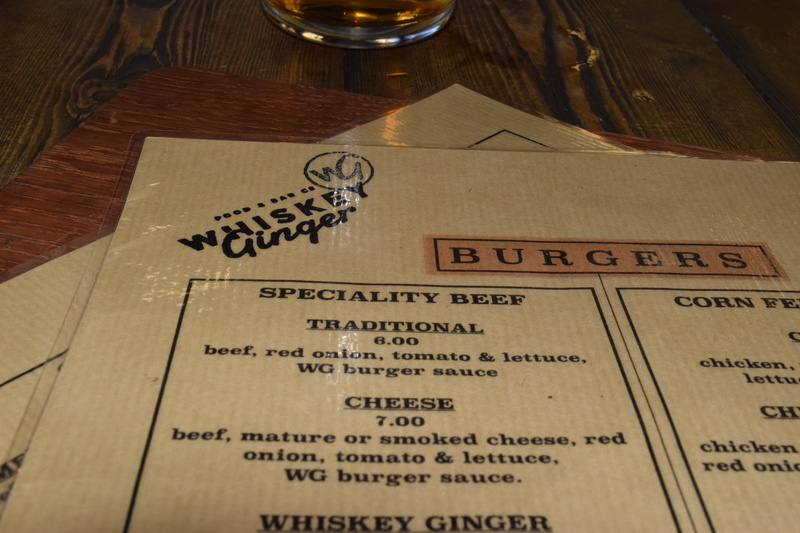 Here are some places we didn’t get a chance to try, but are on our list for our next trip! Polpo is a bàcaro. This is a Venetian word to describe a humble restaurant serving simple food and good, young local wines. 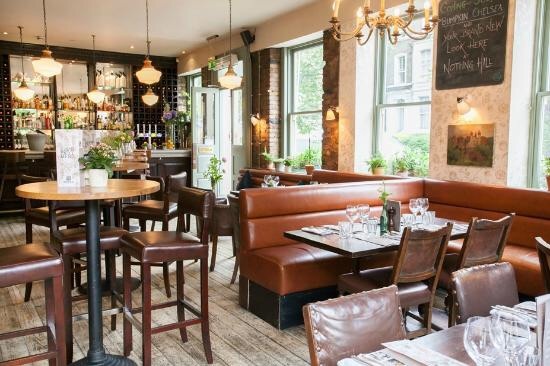 Bumpkin is your local Great British Brasserie, a home from home serving delicious British dishes, made with locally-sourced, seasonal ingredients. 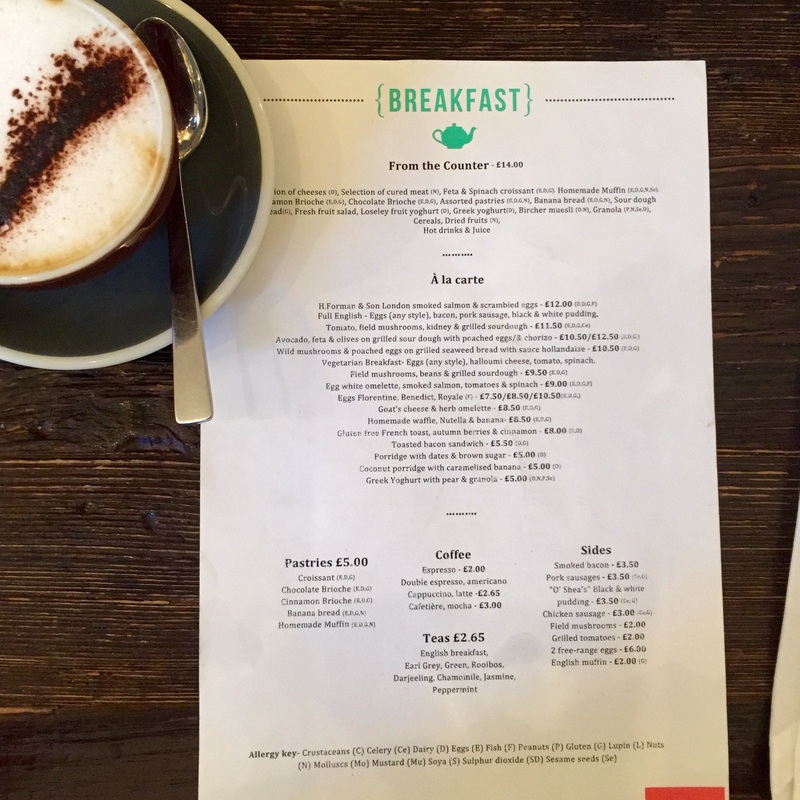 Bumpkin is your perfect neighbourhood retreat and we look forward to serving you the best in British food soon. Can’t wait to go back and be less of a tourist and more of a local! 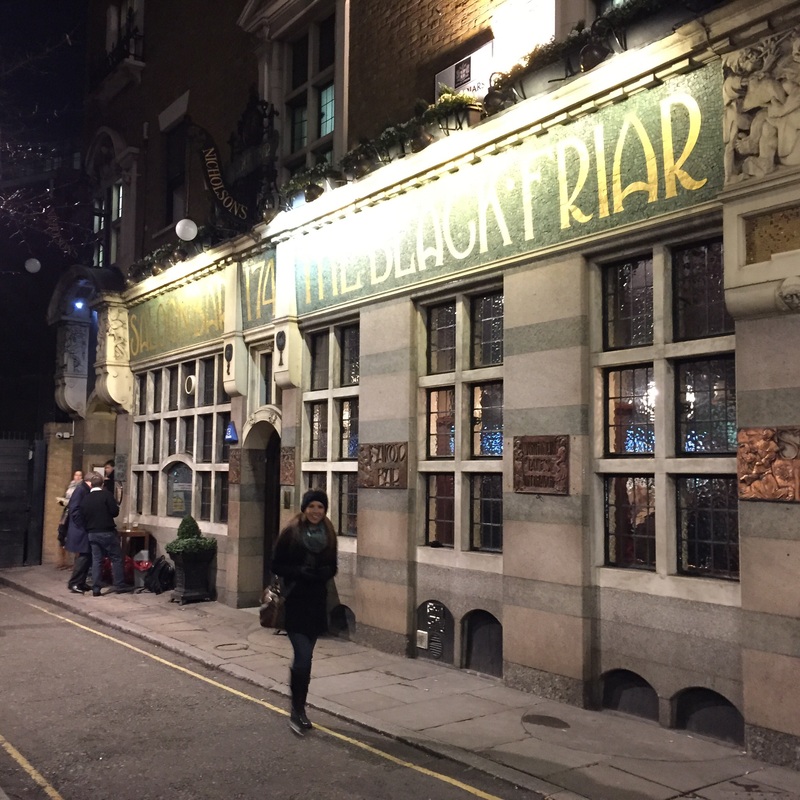 Pingback: London – Spring 2018 Update – T.W.O.